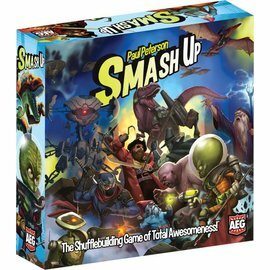 Note: This organizer is designed for the base Smash Up box and is not compatible with the Big Geeky Box. 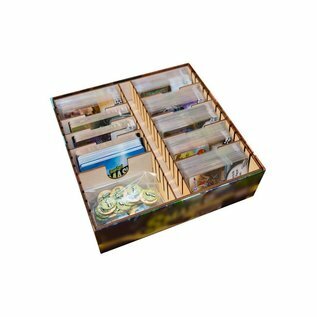 Also due to variances in production between publishing in different countries this organizer is not guaranteed to fit in boxes from countries other than the United States. We have confirmed that the French version is incompatible, please check the dimension of your game box before purchase. 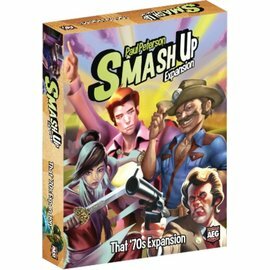 Get organized with our box organizer designed specifically for Smash Up! 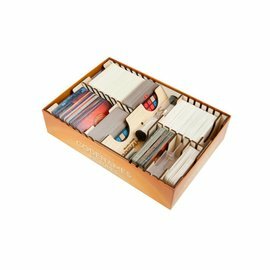 This organizer features two rows for cards and the slanted design accommodates even the largest of sleeved cards. 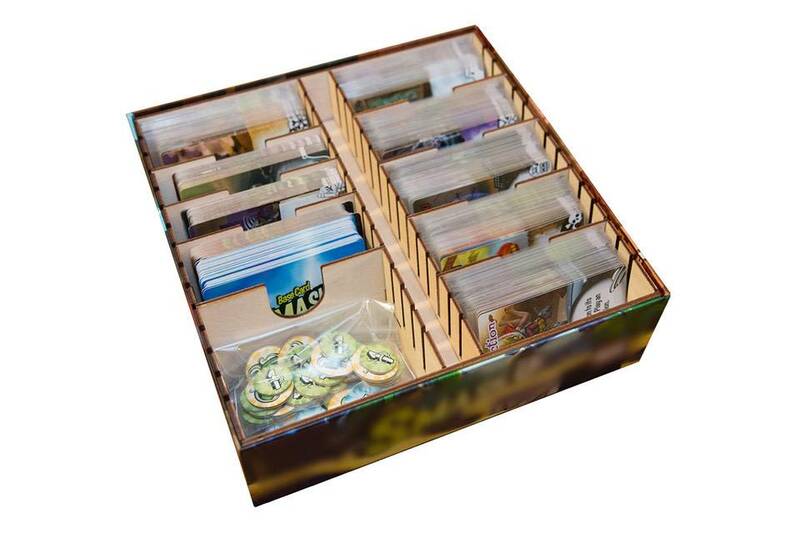 Also due to the slanted design, there's enough room at the top of the organizer to hold the manuals for the base game and expansions and still allow the box to close all the way! 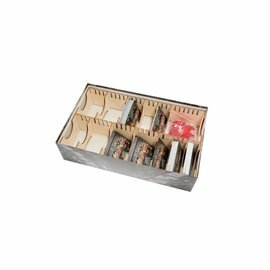 Organizer outer dimensions: 8.80" 8.90" x 2.60"
Additional sets of 8 dividers available here. Download ORG058 Organizer Assembly instructions.